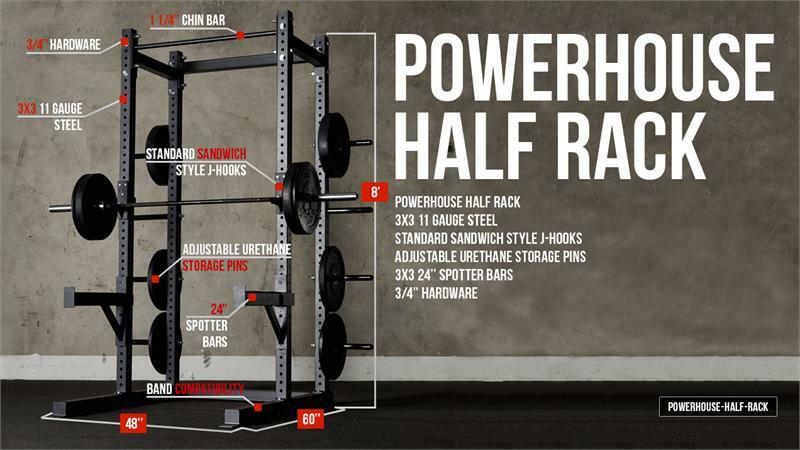 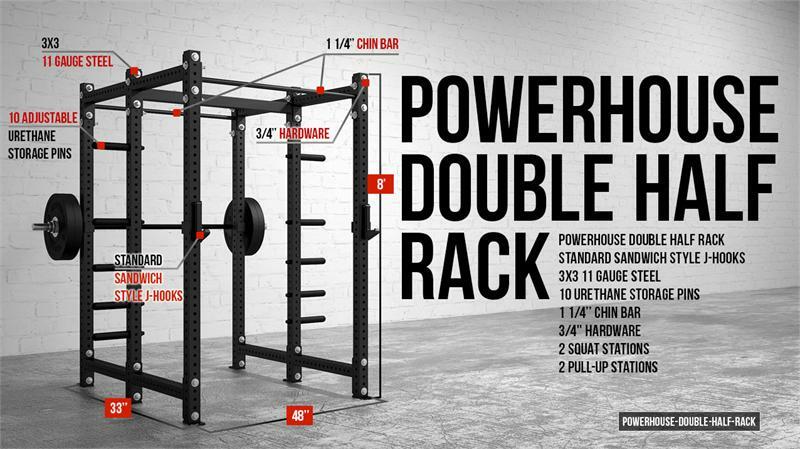 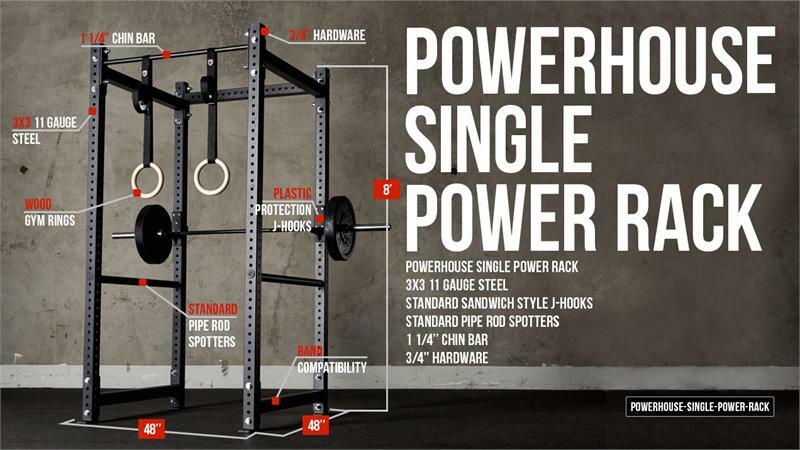 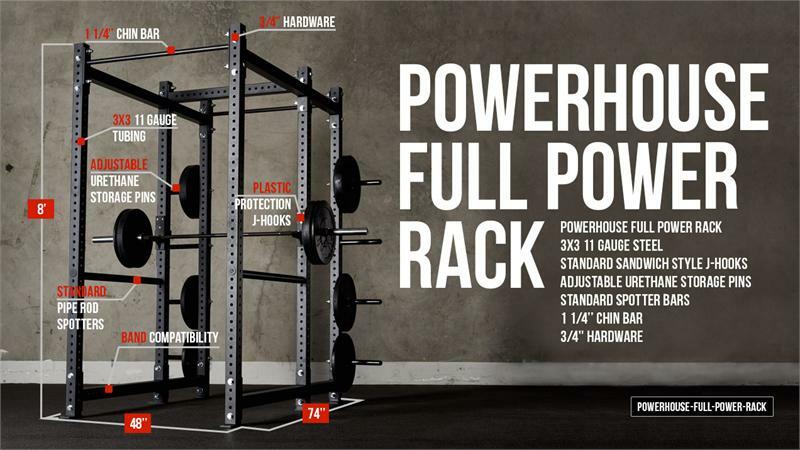 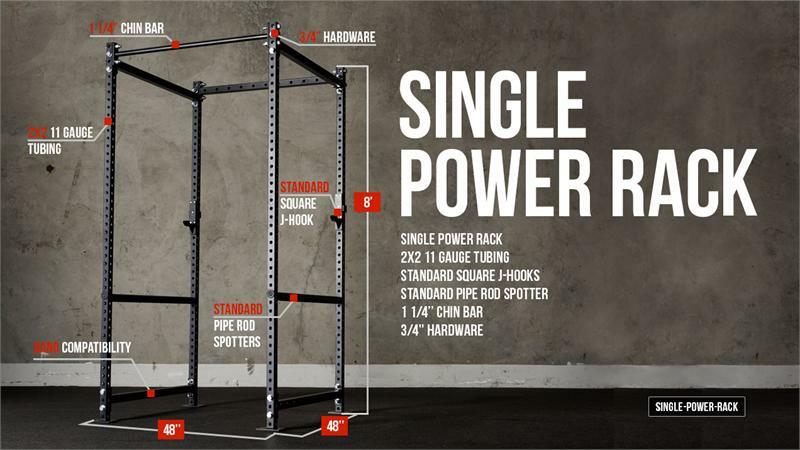 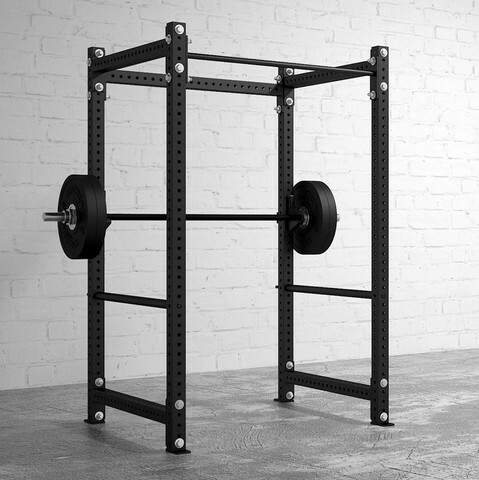 Power Racks, Power Cages, Squat Cages, Half Racks, Double-Sided Racks and Multi-Racks come in a broad range of sizes and configurations. 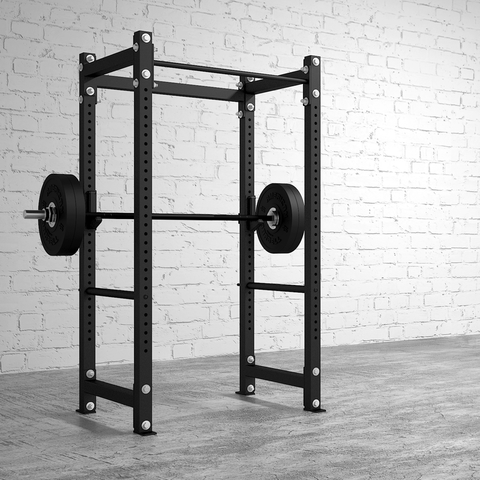 The one thing they all have in common is that they offer safety for the user. 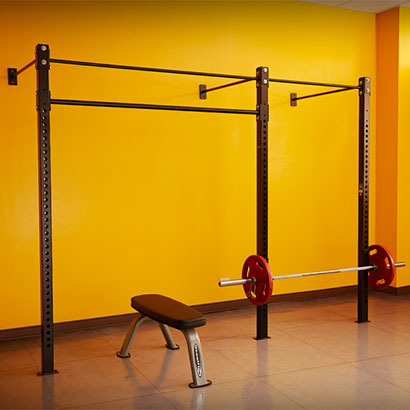 These pieces of fitness equipment have built in safety catches to keep your workout safe. 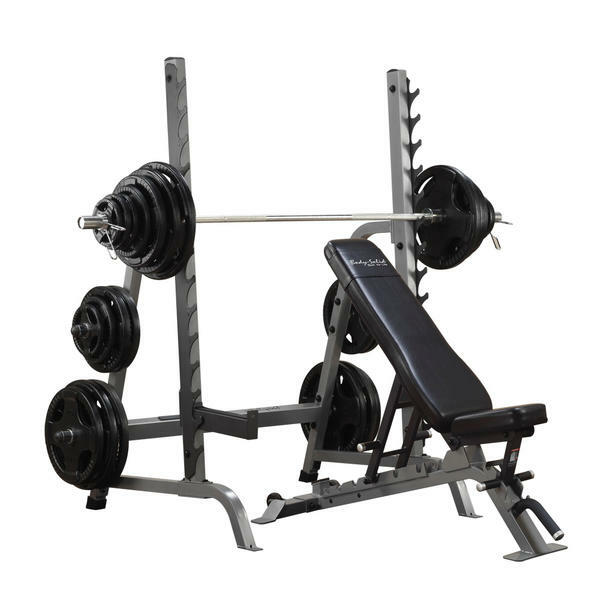 Many also come with a built-in chin station, exercise band attachments for added flexibility and weight plate holders to keep your home or commercial gym organized. 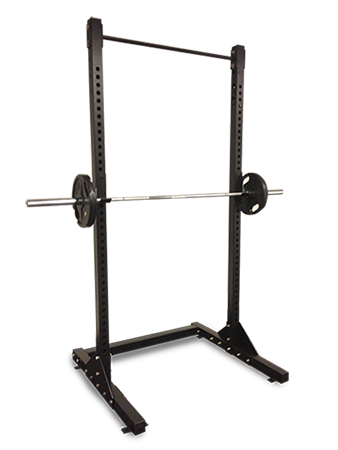 Add an adjustable weight bench and Olympic weight set to your rack and take your workout to the next level. 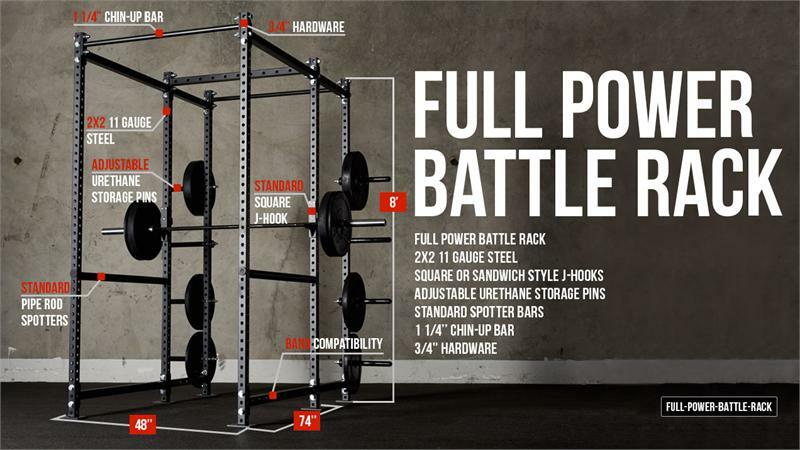 Be sure to check out some of the optional attachments that are available, including lat pull stations and integrated weight stacks.